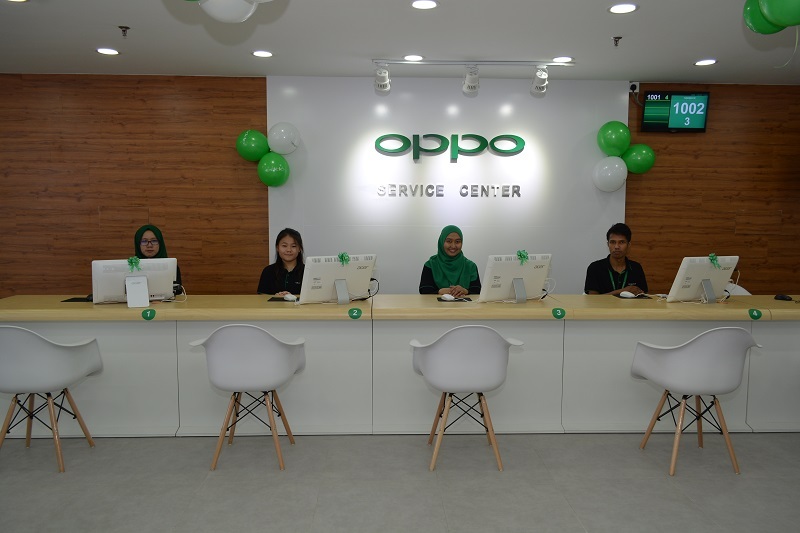 Malaysia largest OPPO Customer Service Center now open for free lifetime maintenance support! 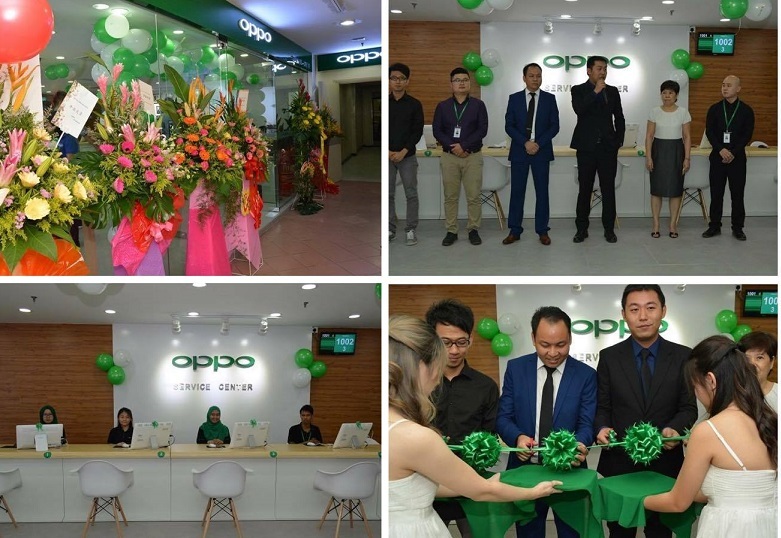 Aiming to provide a better service to their loyal customer, the largest OPPO Customer Service Center located at Plaza Berjaya, KL is now officially open! 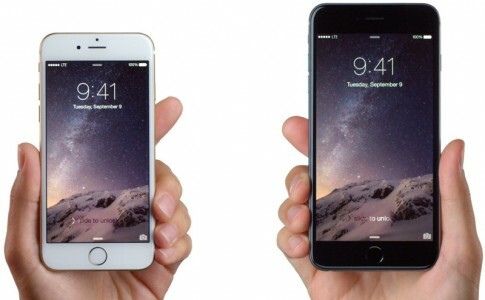 Free Software Upgrades: Enjoy free lifetime software update and solve yours smartphone lag/ slow issues! 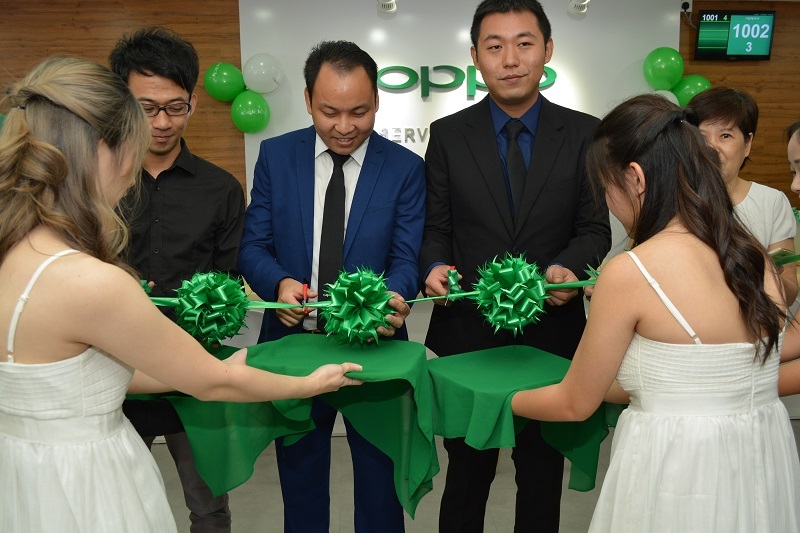 Free Smartphone Cleanup: OPPO now clean your dirty smartphone for free! 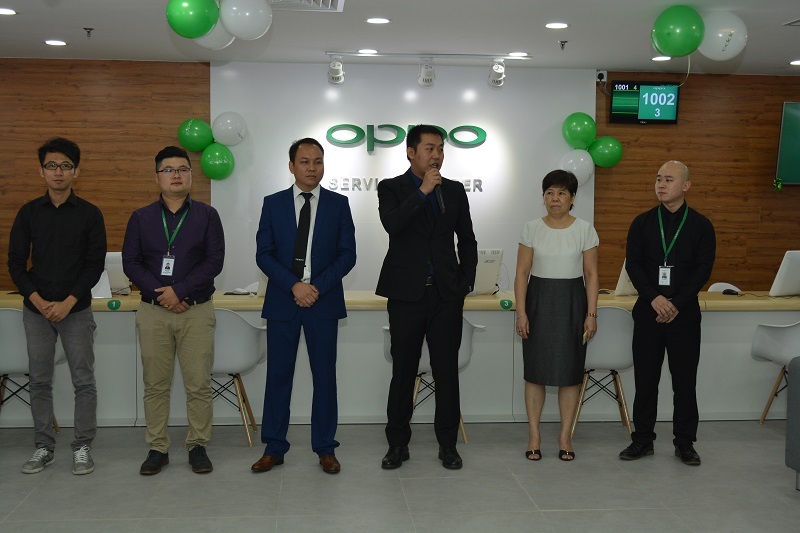 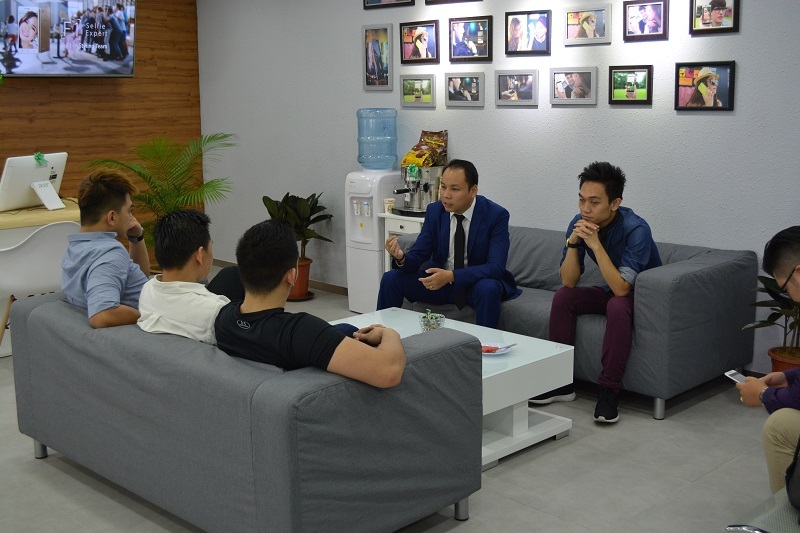 Free Smartphone Unlock: If you forgotten your smartphone lock code, have no worry and bring it to the Customer Service centre for free unlocking services. 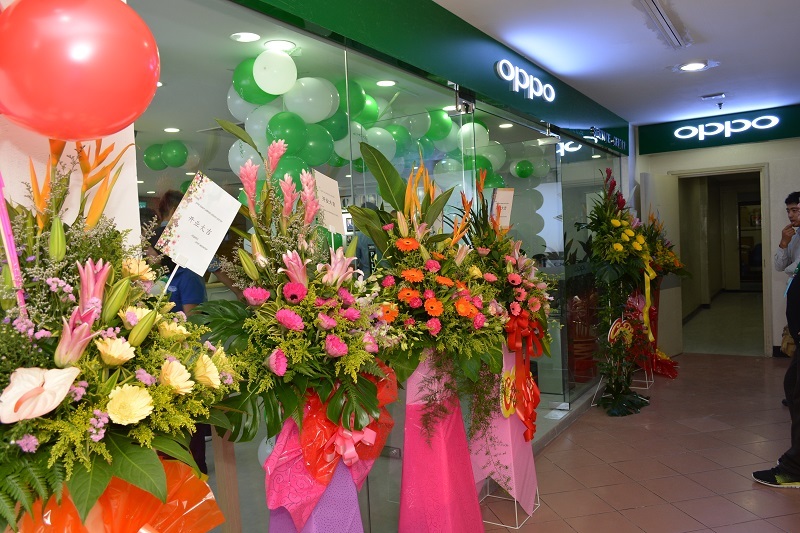 OPPO-Care: OPPO can provide insurance service for your smartphone if your screen cracks or immersed into water. 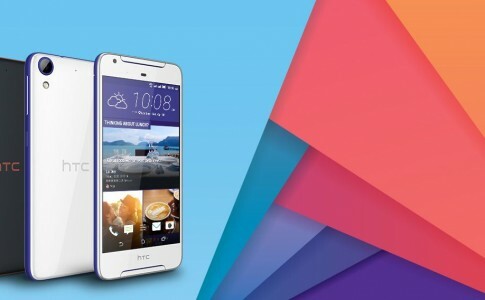 HTC Desire 628 Dual SIM with 3GB RAM officially launched today at RM799! 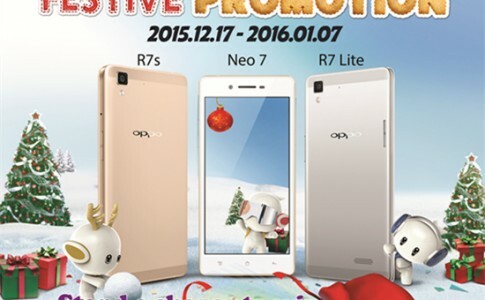 Free Tune Talk calls to all network only for today! 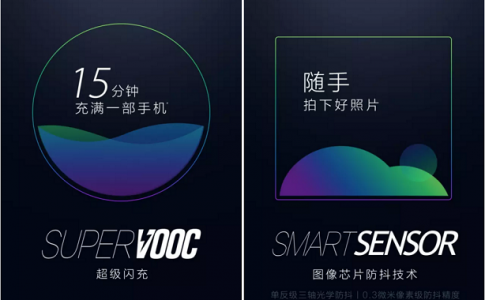 New Super VOOC from OPPO can fully recharge smartphone in 15 minutes!